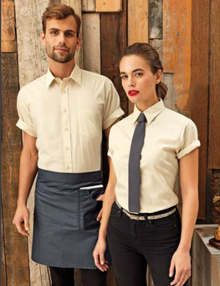 We are professional UK suppliers of uniforms and custom workwear, specialising in helping small businesses who trade in the catering, hospitality and retail sectors. 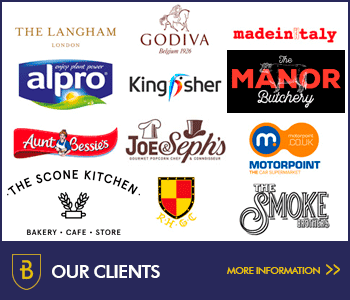 This includes independent coffee shops, garden centre cafes and hotels through to high street retail shops, catering schools, pubs and restaurants. 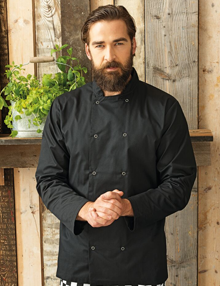 As uniform experts, we are passionate about offering excellent choice, great service, quality garments and value for money. 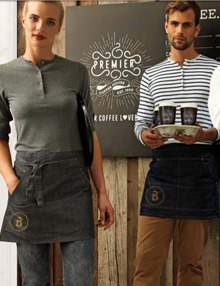 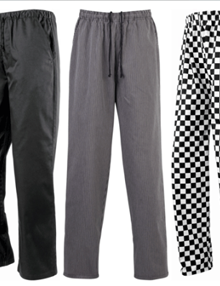 If you are a café owner, restaurant manager, coffee shop owner, retailer, hotelier, street food trader, independent caterer or manager of a hospitality business in the UK, then we can help you deliver those important uniform choices for you. 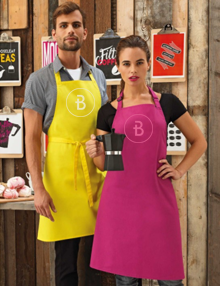 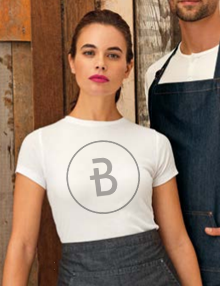 We supply clothing and uniforms for waiters, waitresses, chefs and customer facing staff which are comfortable to wear, practical and suitable for purpose, which also presents an image that promotes your business and makes a lasting impression on your diners, clients or visitors. 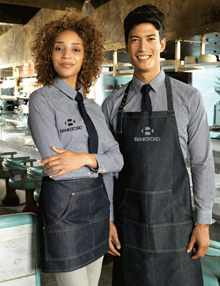 We believe in what we do and YES we can help you!